This week sees work progressing on this MK1V AC Cobra. 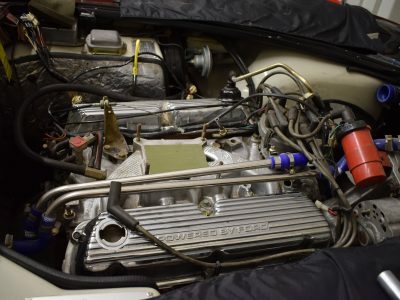 It has come in for the fitting of a new 600CFM Holley carb as the old Ford unit has been giving problems for a while now, fuel leaks, running rough etc. Kits are not readily available for these so a change to Holley was necessary. 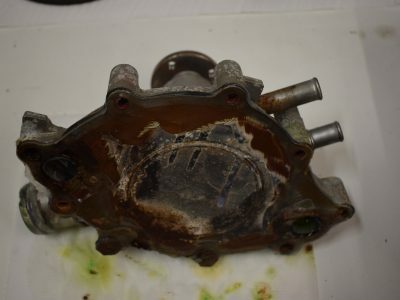 We are also replacing the water pump which had started to leak slightly. 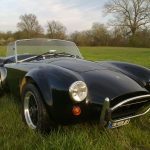 We have removed all the emission equipment from the Cobra, given the age of the car it can easily meet the European emission regulations and with the new Holley carburettor this should be even better. 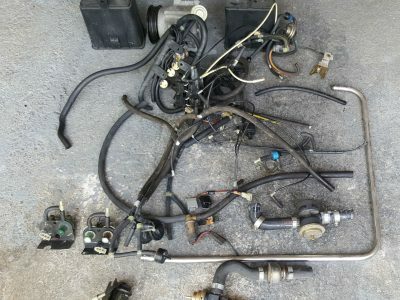 Removing these items also makes the engine bay far tidier.